The journalist had travelled extensively this past summer to report on the Pathalgadi violence playing out in his home district. Ranchi: On Friday, journalists and activists carried out a candle-light march in the state capital, pressing for a high-level probe into the murder of Amit Topno – the journalist and video volunteer who reported on the Pathalgadi resistance in Khunti district of Jharkhand. In the Pathalgadi movement, tribal villages began erecting massive stones around the hinterland, each engraved with different articles from the Indian constitution. Topno covered the movement and violent police action against it. On December 9, Topno’s body was found by locals under Ghaghra Bridge within Doranda police station limits in Ranchi. Officer-in-charge Ramesh Kumar Singh, who is charged with the task of the probe, called it prima facie a case of murder. However, police claim to have no leads. Sujata Kumari Veenapani, Ranchi’s superintendent of police, said that not much headway has been made so far. He and 50 others took out the ‘Justice for Amit’ candle-march from Ranchi University to Albert Ekka Chowk. Those who were part of the march included social activist Dayamani Barla, Tribal Advisory Council member Ratan Tirkey, Jharkhand Adivasi Vikas Samiti president Prabhakar Nag and others. “We will get the issue raised in the winter session of the state assembly,” Sushanto said. A group of journalists have also met state home secretary S.K.G. Rahate, and urged him for a high-level probe into the case. Also read: Pathalgadi is Nothing But Constitutional Messianism So Why is the BJP Afraid Of It? Topno belonged to a tribal farming family in Nichitpur village of Torpa, in Khunti district – an area famous for tribal leaders like Birsa Munda and Jaipal Singh born there. 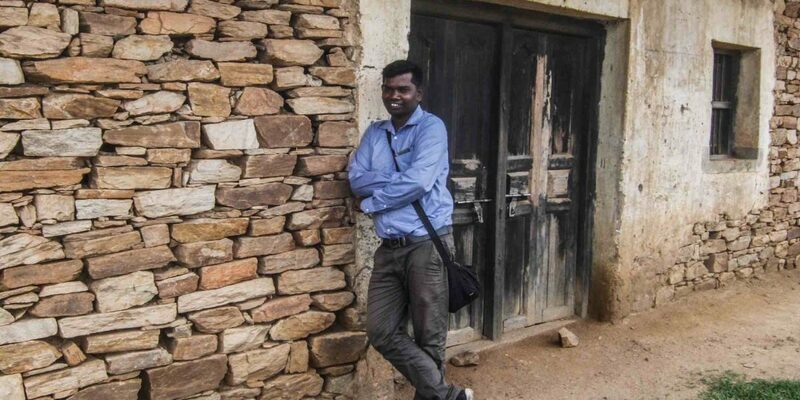 Topno began working as a video volunteer, reporting on issues like illegal sand mining and the poor implementation of rural schemes for toilet construction. This year, the Pathalgadi movement erupted in tribal villages, especially in Khunti. Topno covered the movement and violent police action against it. The movement began as an expression of dissent against policies of the BJP state government, especially the amendment of traditional land laws, the Chotanagpur Tenancy Act, and creation of Land Banks, forest and community lands earmarked for industrial use. It later assumed the nature of a radical movement, when villagers burnt official documents like Voter IDs and Aadhaar cards. They also set up a bank of their own, shunning the government banking system. Also read: Does Raising Questions on the Rights of Adivasis Make Me a ‘Deshdrohi’? 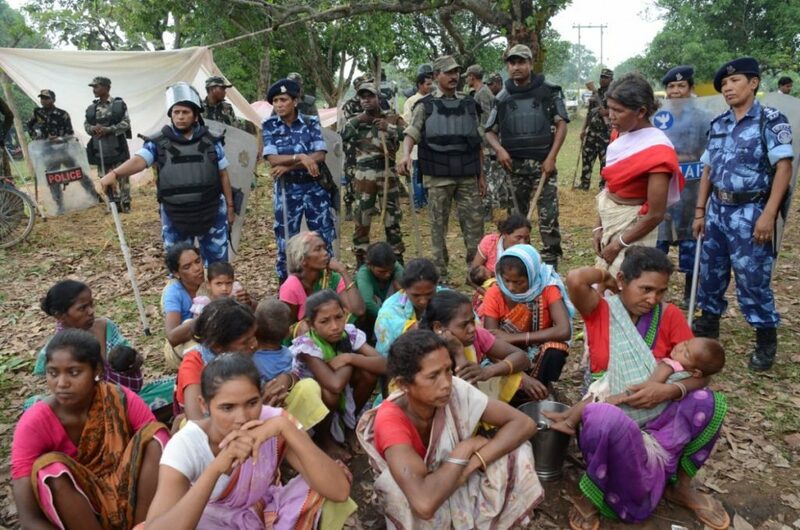 On June 26, state police reportedly attacked a Pathalgadi protest gathering near Anigarha, the village of Karia Munda, BJP MP and former deputy speaker of Lok Sabha. The situation only became uglier when villagers abducted three of Munda’s security guards. The guards were released after days of intense police search and torture of innocent villagers. In July, Jharkhand police charged 20 senior Adivasi activists with sedition for publishing posts critical of the state government. Topno toured the trouble zone of Khunti extensively, covering the issues and the violence for an online news portal, News Code Jharkhand. Friends and relatives suspect that Topno was murdered outside Ranchi, and his dead body brought into the city and left near Ghaghra in order to mislead the probe. 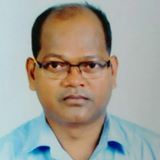 Santosh K. Kiro is an independent journalist based in Ranchi.